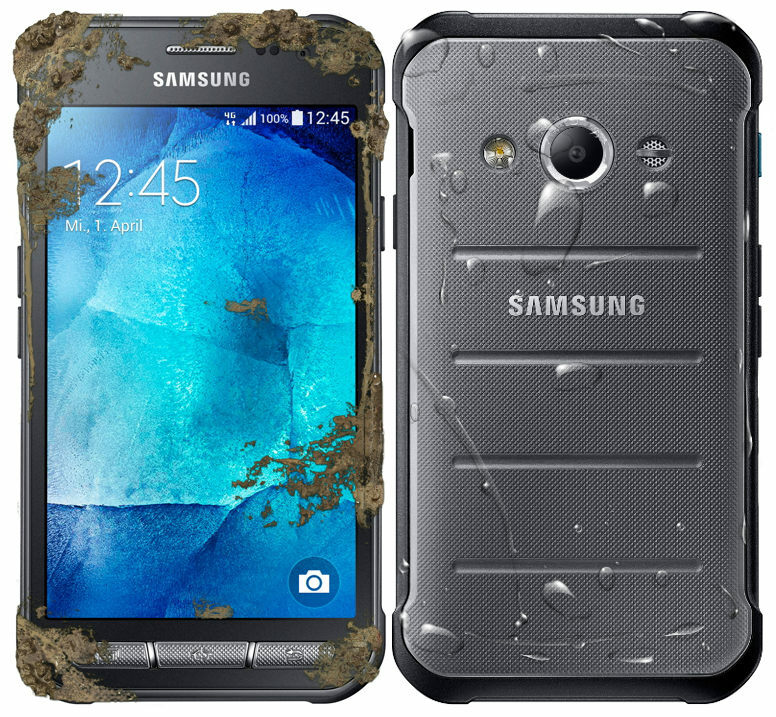 In a report by SamMobile, it was revealed that Samsung is all set to launch its next iteration of the Galaxy Xcover series. Although the handset which appeared on the database of the Wi-Fi Alliance wasn't exactly branded as the Galaxy Xcover 4, the SM-G930F model number leaves us with little doubt as to which smartphone we are seeing here. In case you are not aware, the Xcover 3 had the model number SM-G388F when it came out almost two years ago in 2015. No release date has been revealed yet, but it will probably be released somewhere in April, just like its predecessor. Unlike its predecessor though, which came out with Android 4.4.4 KitKat, the Xcover 4 will be running on Android Nougat 7.0, right from the outset. Check out the screenshot above to see more details. In the meanwhile, if you have a Galaxy Xcover 3 that you want to update with a custom ROM, find one at our firmware section. Here's the tutorial on how to use Odin3 and flash ROM updates easily onto your Samsung smartphone. 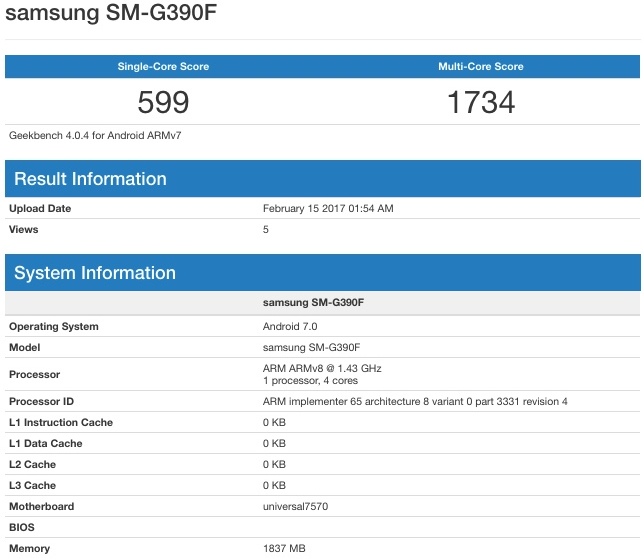 We knew that the Galaxy Xcover 4 was coming and now some of its specifications have been revealed by GeekBench. In case you are wondering why we think this is the Xcover 4, notice that the smartphone here sports the model number Samsung SM-G930F, while the Xcover 3 had the model number SM-G388F. 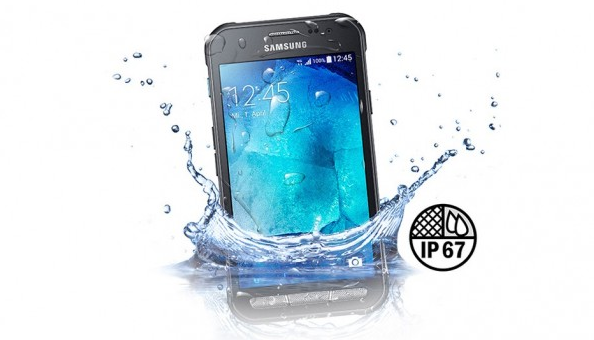 Apart from the few specs which we can be picked up from the screenshot, it is expected that the device will also sport a rugged shock-resistant body and IP67 water-resistance rating, just like its predecessor. Also take a look at the earlier leak where the Xcover 4 made its first unofficial appearance at the Wi-Fi Alliance database. Questions regarding whether or not the device will feature a bigger display remains unanswered at this point. The low-powered quad core processor which we are seeing here is probably a budget-end Exynos chip. There's also 512MB more RAM on this device, as compared to the Xcover 3 Value Edition which had 1.5GB of RAM to boot. The good thing is that both the leaks have confirmed that the phone will come with Android Nougat right out of the box. If you have any version of the old Xcover 3, feel free to check our firmware section for new updates for the device. In case you didn't know, Samsung Galaxy Xcover 3 is powered by a quad-core Marvell Armada PXA1908 processor coupled with 1.5GB of RAM. The front reveals a 4.5-inch, PLS TFT 800-by-480 display, which looks to disappoint in both the resolution and off-angle viewing departments, even though the latter is helped by the PLS, or Plane Line Switching, technology. Where the Galaxy Xcover 3 begins to separate itself from other low-end smartphones is its IP67 certification, which protects it from dust while surviving in 1 meter of fresh water for 30 minutes. 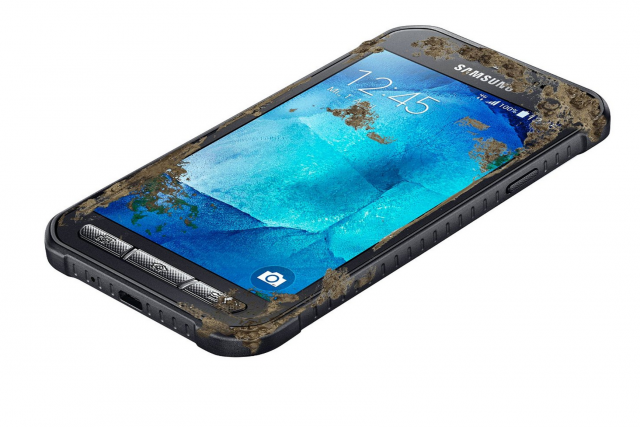 Samsung Galaxy Xcover 3's Android 5.1.1 firmware is ready for download. It might already be July but Samsung is still in the process of rolling out last month's security update to many of its lower end smartphones. As per the latest report, the June security update is currently being rolled out to the Galaxy Xcover 4 in the European Region via OTA. Although you probably know already, it's worth mentioning that this includes the original Android June SMR update from Google which contains fixes and patches for 96 bugs and loopholes, in addition to the Galaxy patch by Samsung which contains 23 exclusive patches for all Galaxy branded smartphones. If you are in the European region, you should see firmware version G390FXXU1AQF8 landing on your Galaxy Xcover 4 anytime now. If you are not in Europe however, we are not sure when you are going to get the update as the handset was released exclusively in that region as far as I know. In case you already have the update on your phone, let us know in the comments about it. to find all the latest available updates for your Samsung smartphones and tablets.